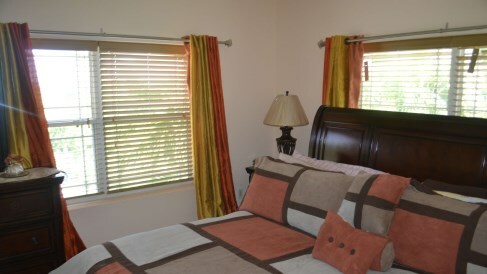 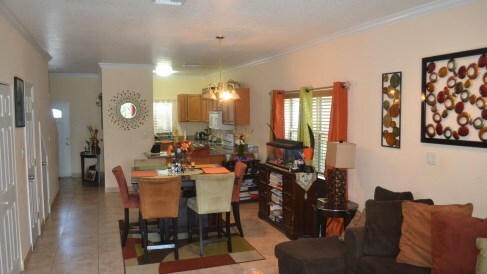 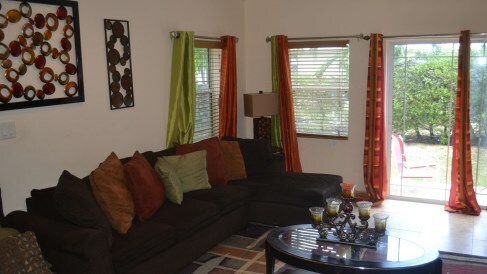 Spacious, bright and beautiful 1,400 square feet unit with 2 Bedrooms and 2.5 bathrooms. 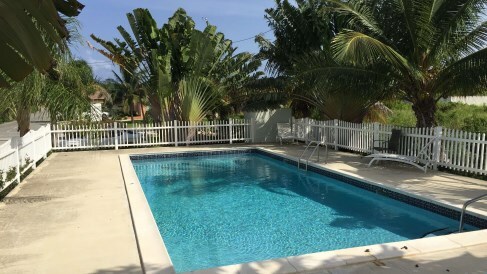 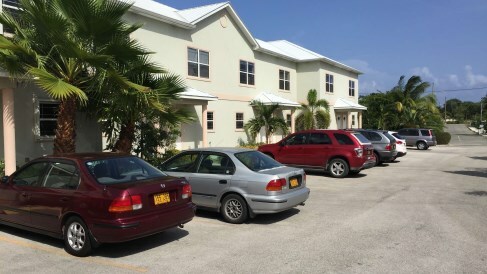 Benefit from a more relaxed lifestyle in Bodden Town with the amenities of a pool and ample parking. 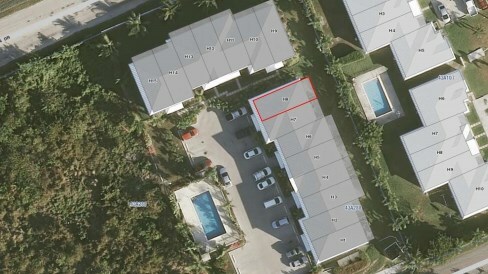 Perfectly located for Clifton Hunter High School, Health City and only a 20 minute drive to George Town.